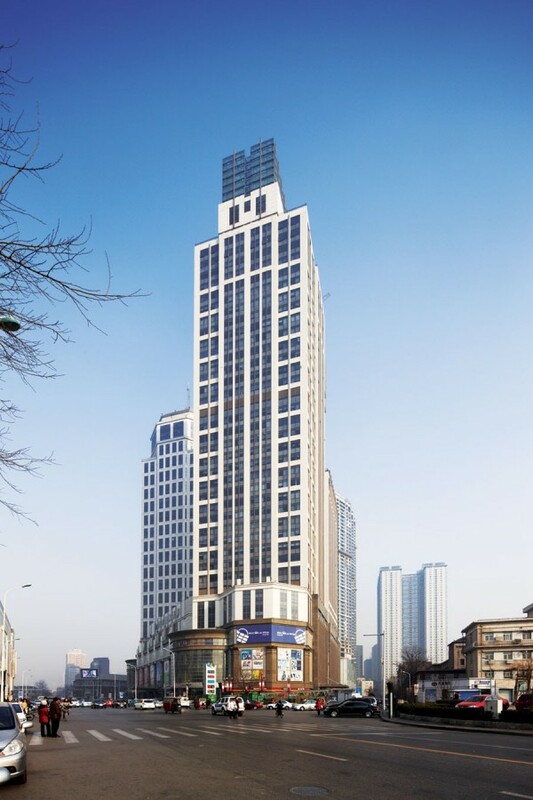 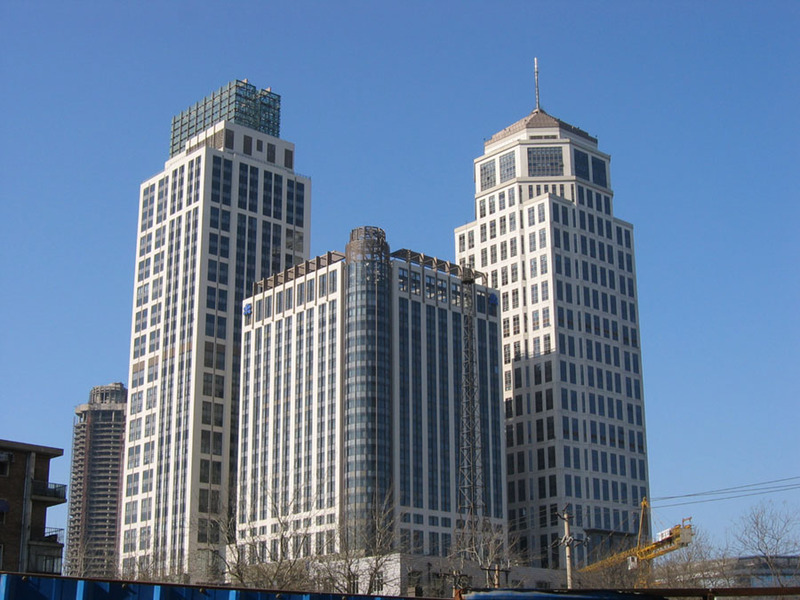 The Exchange is located along Nanjing Road in the Heping District of Tianjin, China – the premier commercial address in the city. 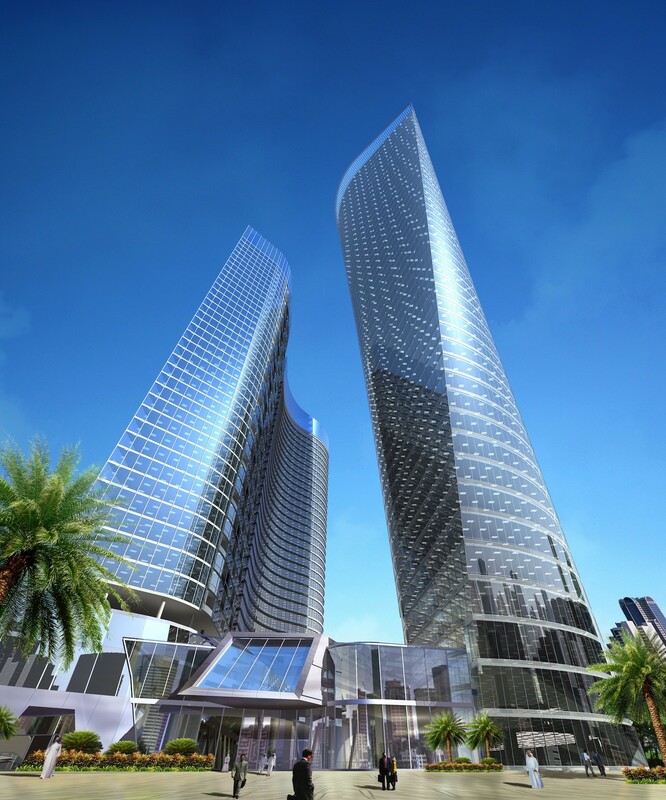 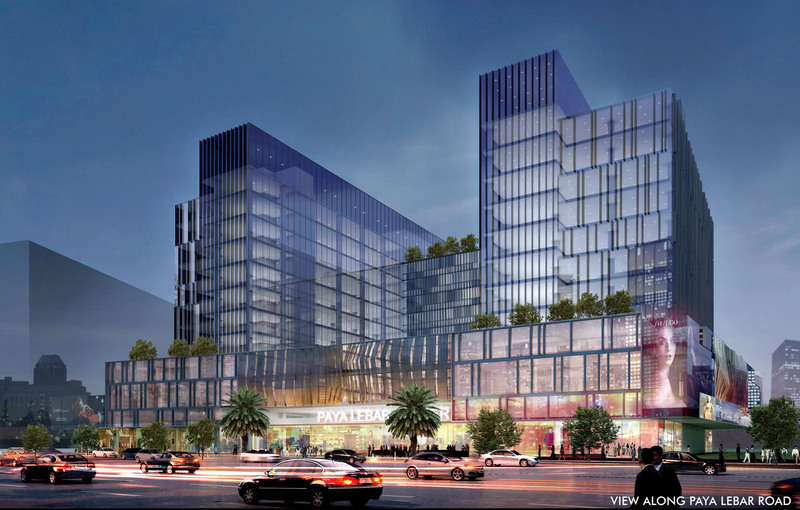 A mixed development, the project consists of myriad uses such as retail, office, F&B, entertainment, hospitality etc. 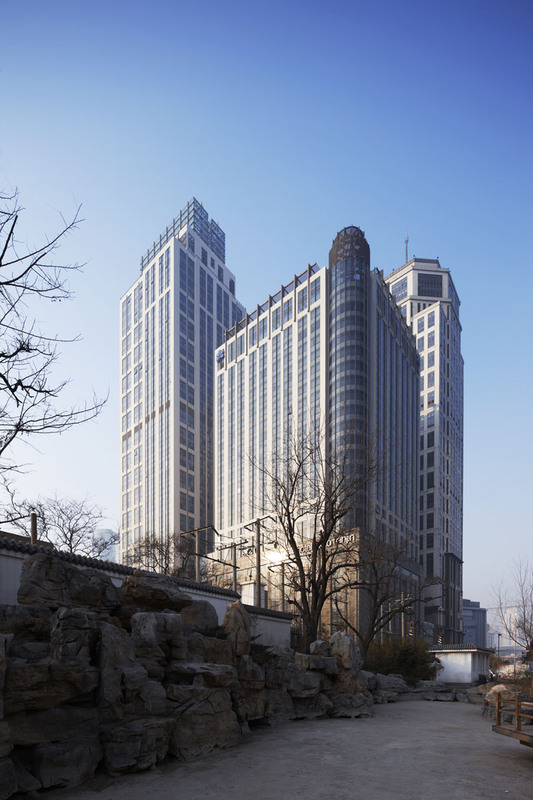 The cluster of buildings are categorized as: F&B, entertainment and Tianjin subway at basement 1; the podium block from 1st – 7th storey consisting of a one-stop retail and entertainment centre; 38-storey and 36-storey grade A office towers; and a 22-storey 5-star Nikko Hotel.